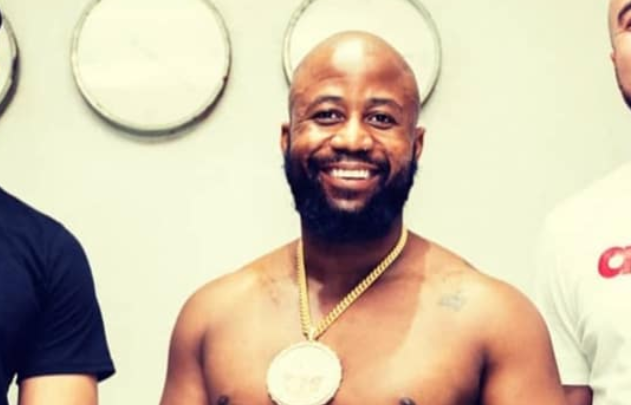 Cassper Might Take His Next Fill Up Outside The Country! 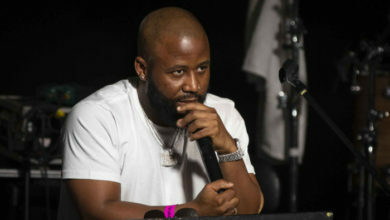 Cassper Nyovest has seen major success with his series of Fill Up concerts changing venues each time to bigger arenas. 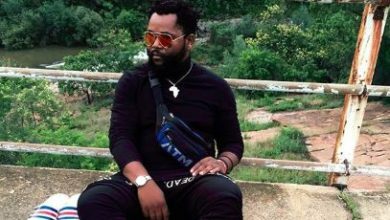 The rapper recently hosted his highly popular concert in Durban at the Moses Mabhida stadium. 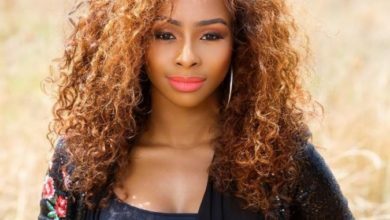 He now plans on taking the event to a Tswana speaking location. 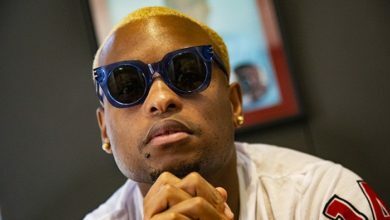 He was recently asked by a fan where he would be tking Fill Up to next and responded saying home and if not, he’d take it to Botswana his second. “I would love to go home, NW. If not home then maybe our second home as Motswako is Botswana. Meeting Durban officials would be beautiful to take it back with the full support of the city now that we’ve went through so much. 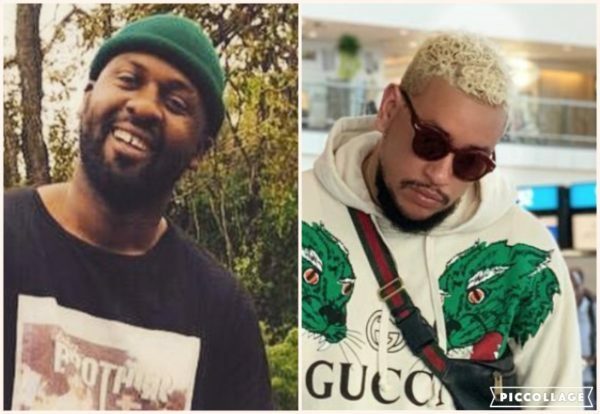 Cape Town or East London but the fans will decide,” tweeted Cassper responding to the fan.